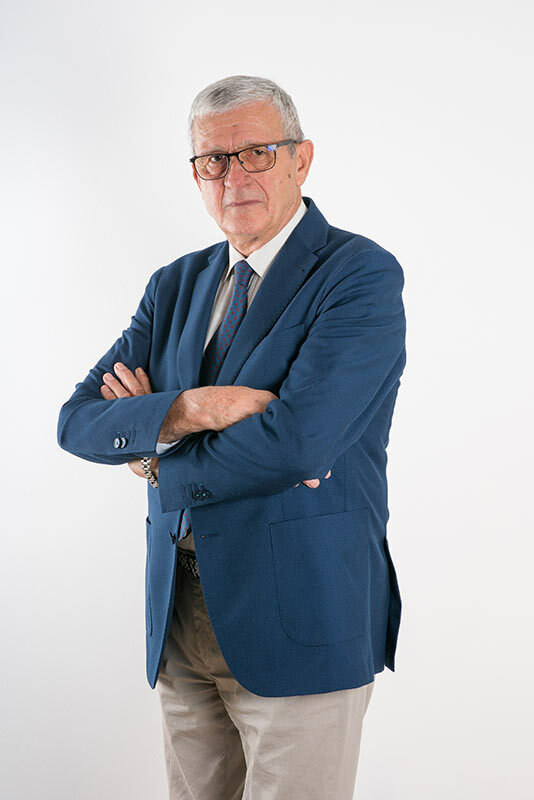 Born August 28, 1946, he has thirty years experience as an official in the Judicial Police section of the Carabinieri Corp, where he also held the function of Public Prosecutor pursuant to art. 72 of italian royal decree no. 12 of 1941. He has worked on major investigations in the field of general crime and that of “white collar” crime, participating in numerous service operations of international relevance. Standing out among these is the complex and dangerous investigation concerning the theft of three paintings of incalculable artistic and historical value (Portrait of a Gentlewoman – or “La Muta” – from Raphael Sanzio, the Flagellation of Christ, and the Madonna of Senigallia by Piero della Francesca), in consideration of which the Corp has bestowed a formal commendation to him. By decree from the President of the Republic on June 2, 1991, in consideration of special merits and after a proposal from the President of the Council of Ministers, he was awarded the honour of “Knight of Merit of the Italian Republic”. He graduated with top marks in criminal procedure law. 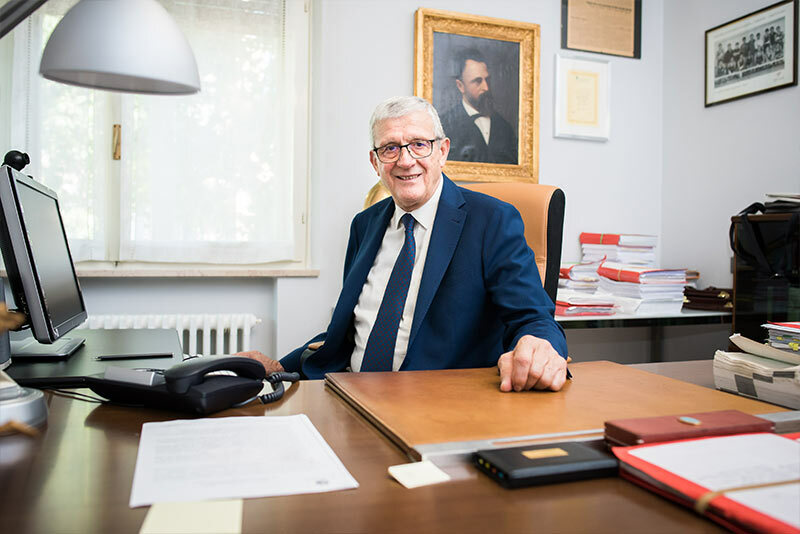 He is a practicing lawyer and registered member of the Law society of Urbino. In the area of his professional practice, he focuses mainly on substantive and procedural criminal law, with a particular aptitude for the management of preliminary hearings. He has gained significant experience in the field of defence investigations, as well as in the field of crimes against the public administration, against the person and against property. He has obtained important results in court defending Doctors and Nurses unjustly accused of malpractice.